Hello and welcome to my photography blog! 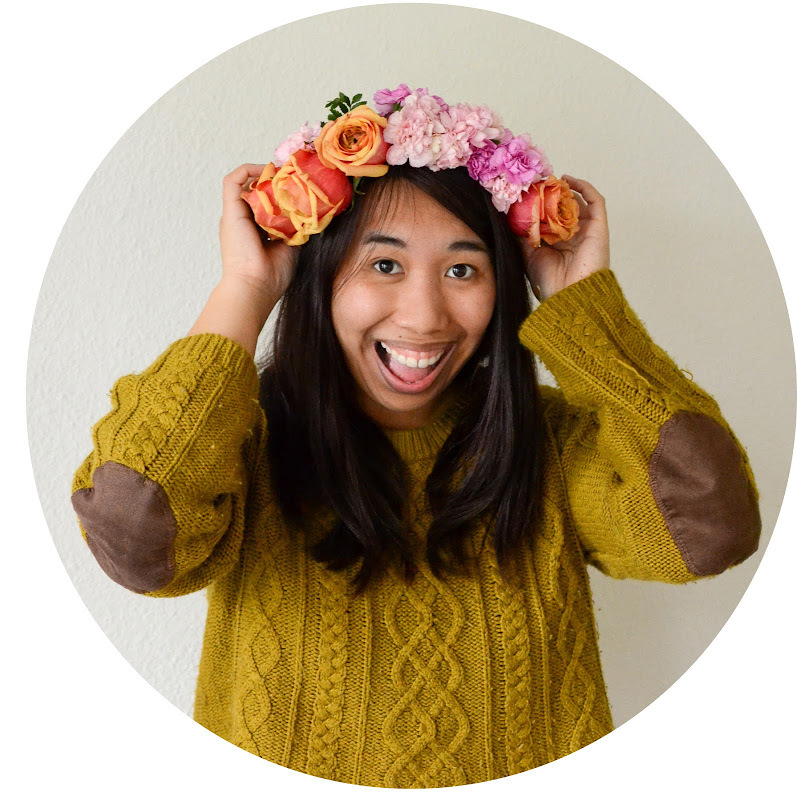 My name is Orchid Singson and I'm a food photographer that currently lives in southern California. When I'm not blogging, I usually spend most of my free time shooting photos of pretty desserts and researching new cities to visit. If you'd like to see more of my work, please feel free to check out my portfolio! Thanks for stopping by!